When you experience a disaster such as water damage or fire, your mind goes in to overdrive. You don’t know what to do or what to expect from anything. First thing you should do, is make sure your family, including pets, are okay. Next you should call a professional. That’s where Disaster Cleanup Services in Denver comes in. We offer 24 hour emergency services and will be out quickly to assess the situation. Never touch anything until a professional arrives. This is very important. Your insurance company requires that things are left the same or documented with pictures and professionals notes. When calling your insurance company it is very important how you word things. 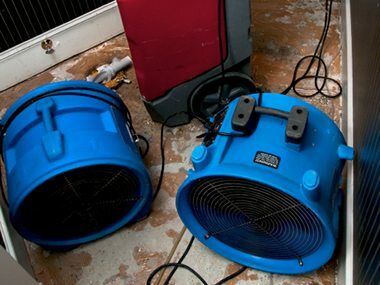 Saying your home is flooded, when in reality it is water damage can cause a lot of heartache. This can cause months of challenges that could end with you paying the bills, and being reimbursed a lot later for the services. 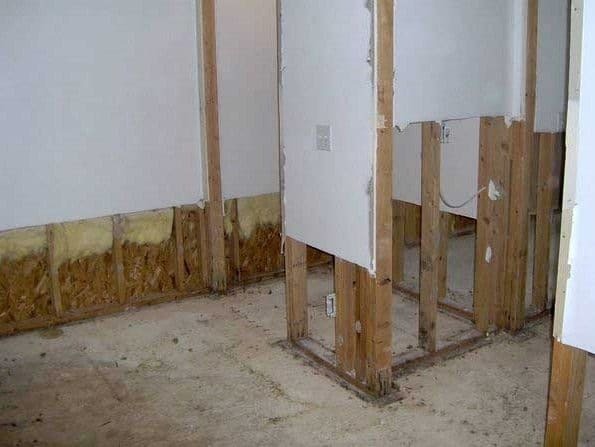 It is important to say water damage. Never say flood. Take a lot of photos. 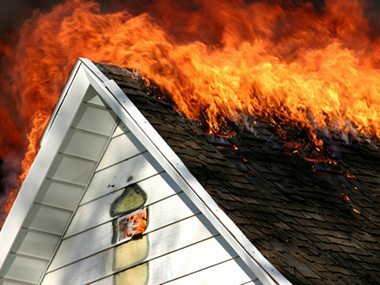 Photos are important to document what type of damage was done to your home or business. Look around, take pictures. You can never have too many pictures of a disaster. This will make dealing with your insurance company a lot easier. Also, it is important when taking pictures to make sure the date is on them as you have proof of when things happened. Document all damage don’t by others. If someone drove over a pipe and it broke, make sure to get the name, driver’s license number, and insurance information of the person. 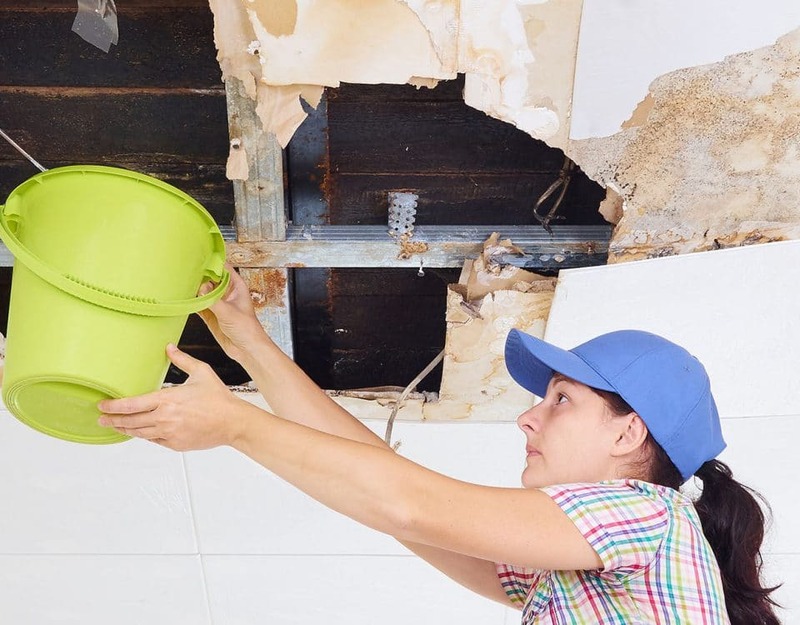 If a company was doing something to your home and caused the damage, get the company name, the employees that caused the damage, and the insurance information. Never let someone leave without giving you this information. Once again, make sure to take pictures! It is always a good idea to know if disaster strikes what your insurance will pay for housing as well as meals. It would be wise to call them before a disaster strikes to find this information out. You don’t want to be in the middle of a disaster and needing to find this out. It is good to know, in case of emergency what you will have to help with you and your family. Knowing these tips will help get a bigger claims check from your favorite insurance company as well as make it as stress free as possible. It is always smart to know what is covered before disaster strikes. Take the time to find out so you will be prepared if something were to happen. It will save you a bunch of stress and possibly a lot of money in the future. 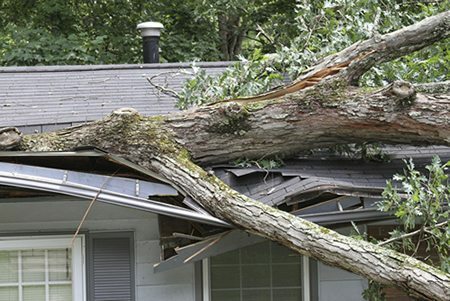 Disaster Cleanup Services in Denver has been in the emergency restoration business for over 20 years. We are certified and offer 24 hour emergency services. 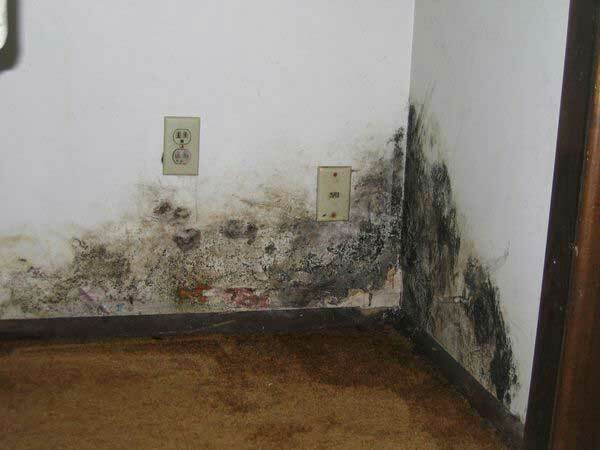 If you are in need of a disaster cleanup service and want fast response, knowledgeable technicians, fair prices, and a 100% guarantee then give us a call today! What Should I Know When Dealing with my Insurance Company? 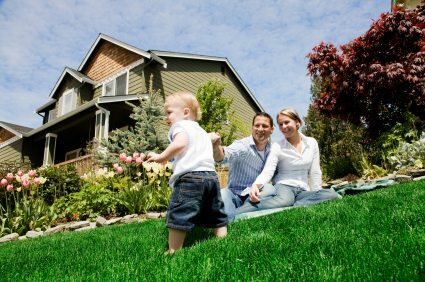 Does Your Family Have a Disaster Plan? It can save your life! Storm Damage Have you Blown Away? What do I do now? Are New Water Stains a Real Concern?